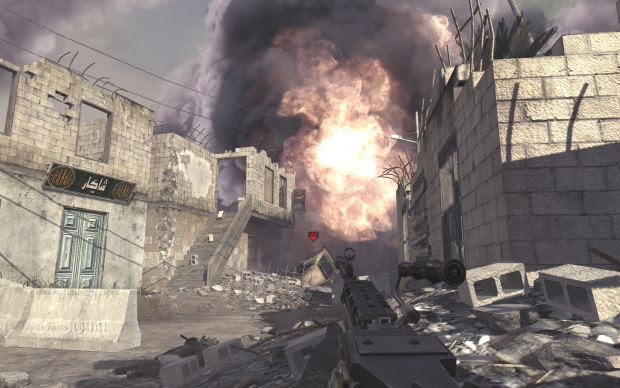 Final and Definitive Version of the mod COD4 Frontlines R3L04D. Do you want to know how will be the next COD? Just Play this!